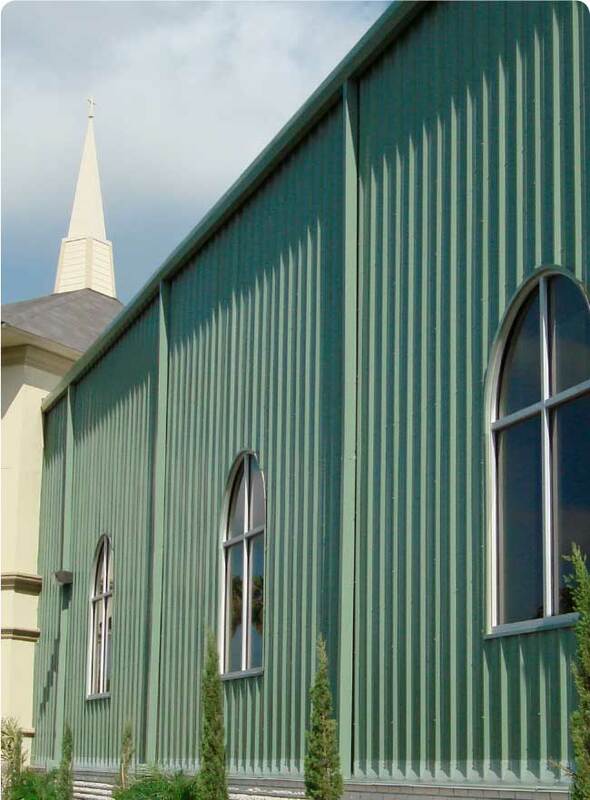 About Us – Royal Metal Building Components Inc.
Royal Metal Building Components, Inc. (RMBC) is headquartered in San Benito, TX, with a second manufacturing plant in Boerne, TX. Stocking sales offices are located in Pharr, TX and Del Rio, TX along with those located at the manufacturing plants. All corporate responsibilities are handled through our San Benito, TX facility. The San Benito plant services the entire Rio Grande Valley and surrounding areas. The Boerne facility services the San Antonio markets and Greater Texas Hill Country area including the Eagle Ford Shale and Del Rio areas. Royal Metal Building Components’ sales force is knowledgeable and experienced to handle your most demanding requirements. We will carefully review with you all details and requirements prior to fabrication of your order. By doing this we guarantee you will receive the product you order.